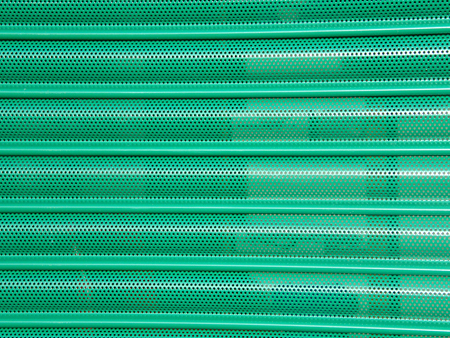 The word security when talked about its very rare it reaches a decisive conclusion, but if there is a question of your shop fronts and shutters along with security doors London, the ultimate answer is EURO SHOP FRONTS LONDON which include fully automated powder coated roller shutters London operated via a key switch, rocker switch or remote control. 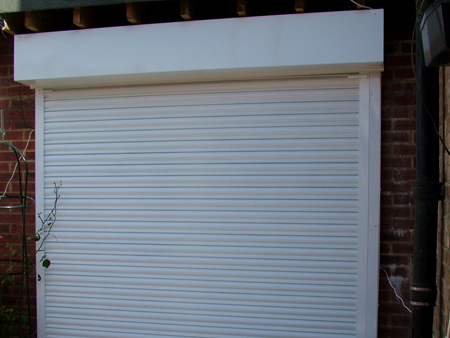 Solid laths hinged together provide the ultimate security but offer no vision in or out. 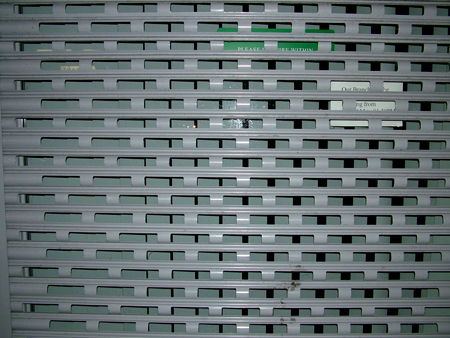 Perforated or pin hole laths hinged together strengthen the realism of the word security and offer minimal visibility in and out. The open word acquires the real penetration with maximum visibility offered and look of the design has made this form popular when planning is in the air of discussion. 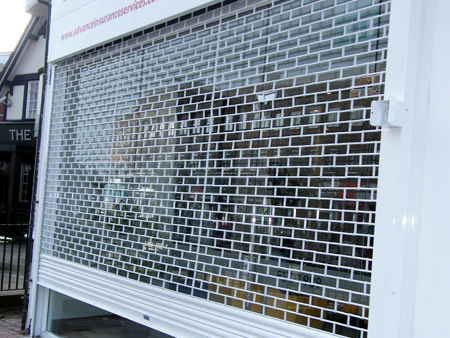 Similar in constructive phenomenon to that of perforated but here solid laths are punched through with small brick type shapes which offer a significant visibility and high level of security.